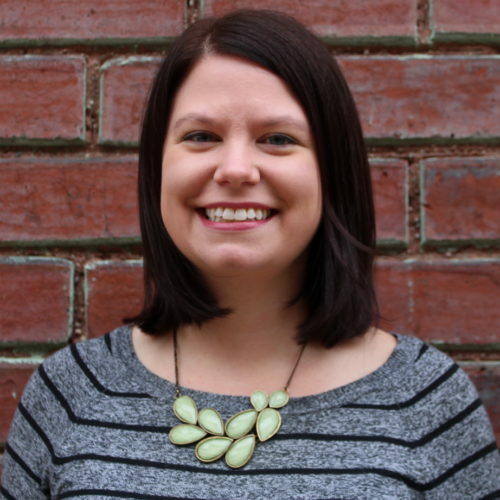 As CEDAM’s director of national service programs, Rachel works with more than 30 AmeriCorps members across the state to build the capacity of nonprofit organizations. Major tasks include AmeriCorps member recruitment, selection, placement and development; host agency coordination; program evaluation; budget management and grant and report writing. During Rachel’s tenure at CEDAM, both the Rural Opportunity VISTA program and the Michigan Financial Opportunity Corps programs have been awarded the Governor’s Service Award for Outstanding National Service Programs. Rachel also provides oversight to the Community Development Fellowship program, a new statewide fellowship program supporting the ten Rising Tide communities. Prior to her work at CEDAM, Rachel coordinated the 75-member ShareCorps VISTA program at the Ohio Association of Foodbanks where the program earned the 2011 ServeOhio Outstanding National and Community Service Program award. Rachel is a proud AmeriCorps Alum and started her nonprofit career as an AmeriCorps VISTA volunteer coordinator with Habitat for Humanity- MidOhio.